Sure, we know that our job is to tear down walls and make a mess, but we are more than a wrecking crew. We know that your project is the future home of a family, or a business and it deserves the implementation of a well thought out strategy. With over 12 years of experience, we know how to do it right. What sets us apart is simple, we have resources and equipment that most competitors do not. 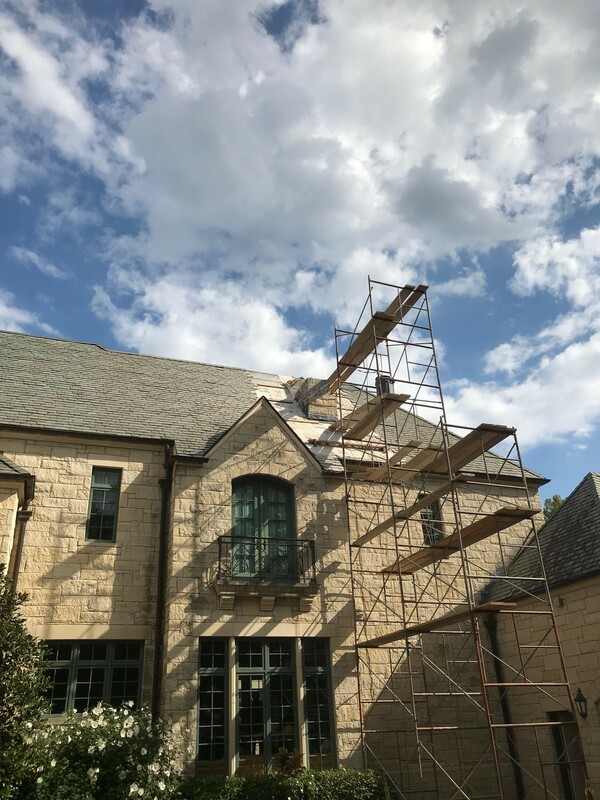 We can handle the entire process in house. We not only have an excellent labor force, we also own the wrecking equipment and the dumpster company. We are uniquely set up to handle jobs both large and small. In a market that is constantly struggling to find hard working crews, willing to do the difficult jobs, we have made a decisive effort to seek out and train a labor force that loves to roll-up their sleeves and get to work. We have created a culture of people who take pride in working hard and are ready to deal with any type of water damage restoration and building demolition services. 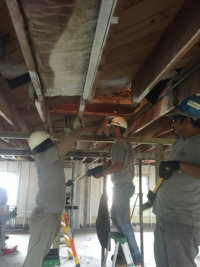 TCS can do all things related to demolition. We can tear down a house and haul it away, or we can “gut out” a bathroom that needs a new look. 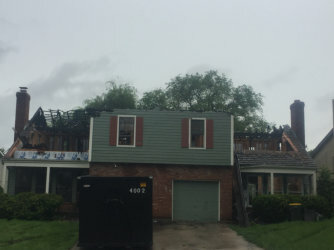 We can demo structures effected by fire and water damage, structures that need to be remodeled, and anything in between. Darrell is from a third generation construction family having worked in the industry for 43 years. 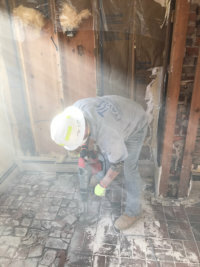 Previously, he was in the Deconstruction/Demolition business for 14 years with Habitat for Humanity of Kansas City. Darrell is licensed in Kansas and Missouri pertaining to lead safety (RRP). Jeremy has quickly worked his way up the ranks at TCS since we hired him in 2015. 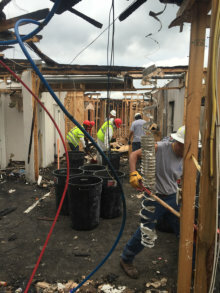 In addition to daily scheduling the labor for each of our jobsites, he spends his time visiting each site and making sure that smaller jobs are running smoothly and contractors are happy with the daily labor we frequently are providing. Jeremy always takes great pride in ensuring that customers are satisfied. Joey has been in the demo business since 2013. 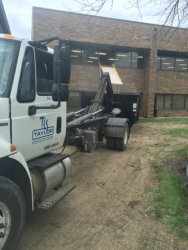 His experience allows him to keep the jobsite running safely and effectively. He is focused everyday on making sure the job is done right. As the original founder, Rody has a passion for excellent customer service. He works hard to make sure that the promises we make become reality. "Winners embrace hard work. They love the discipline of it, the trade-off they're making to win. Losers, on the other hand, see it as punishment. And that's the difference. " 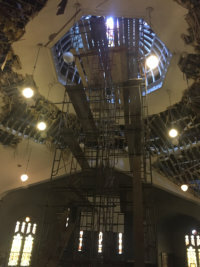 Footage of the largest fire restoration job completed. 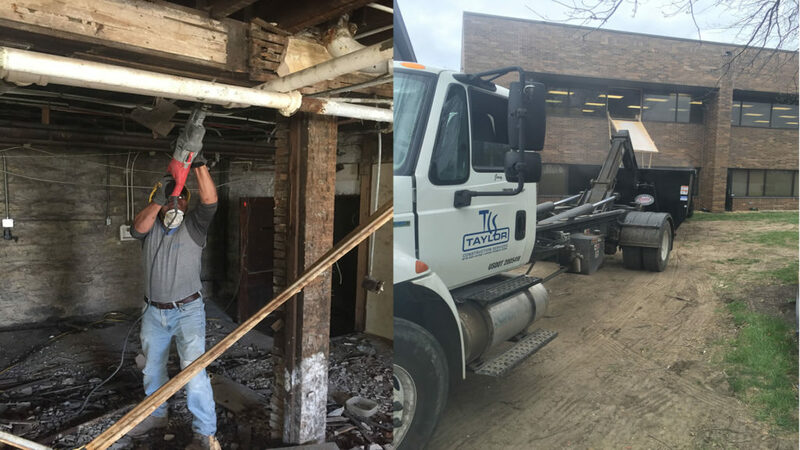 We have great success working with Taylor Construction Services for a lot of our hourly labor needs, including but not limited to General Labor, Skilled Labor and Light Carpentry work . Unlike other services all of Taylors’s employees meet or exceed our expectations, I would highly recommend them! 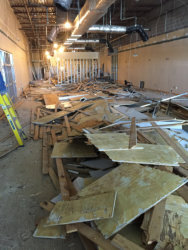 "We needed help with a large strip mall that had flood Waters run through 100% of the building, Taylor Construction Services handled all of the demo and Debris removal for us. 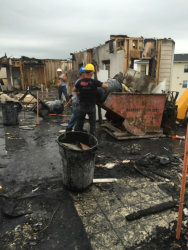 Their management and crews were on time, efficient, and Completed the job ahead of schedule. RODY and his team are a trusted partner of ours and we would highly recommend them." 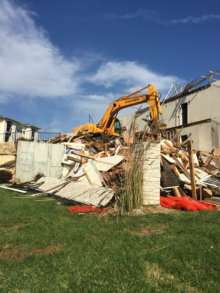 "Call Taylor Constructions Services for all of your demolition needs. 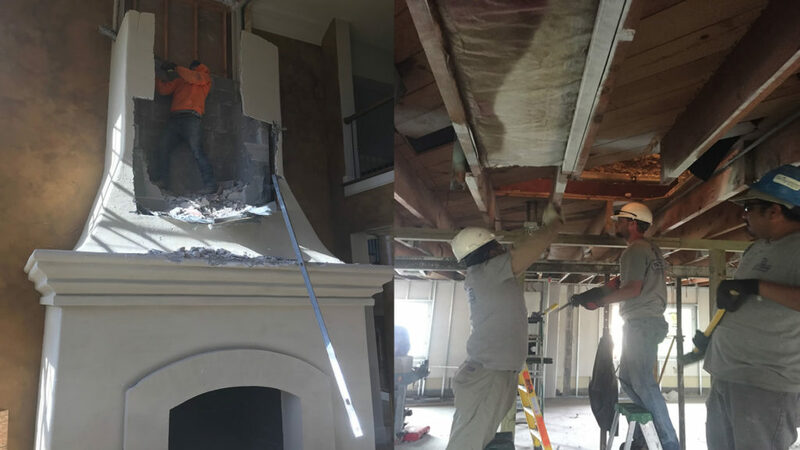 If you need a demo professional who is fully qualified to to get it done right, give these guys a call." 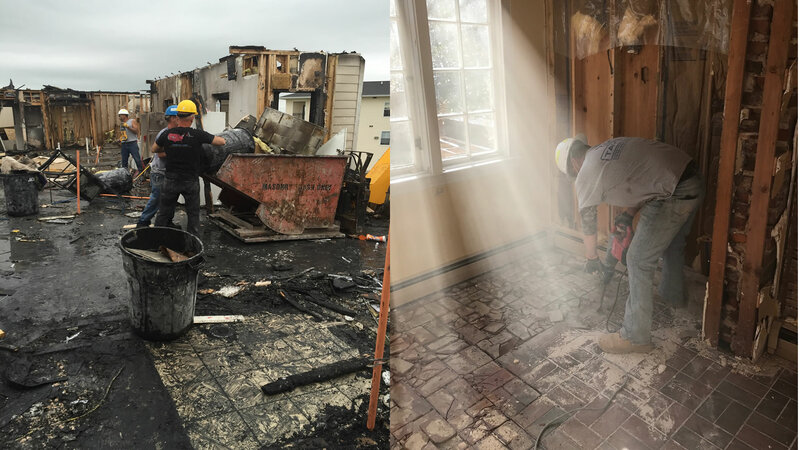 "Taylor Construction Services is a fantastic company. 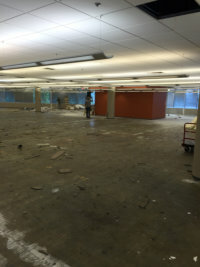 We used them for a large demo job in Mid-Town and they were ahead of schedule and right on budget. The guys on site were all hard workers and easy to communicate with. 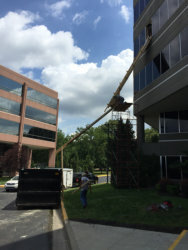 I highly recommend Taylor Construction Services."